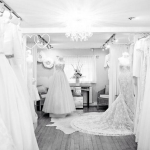 to Knutsford Wedding Gallery . 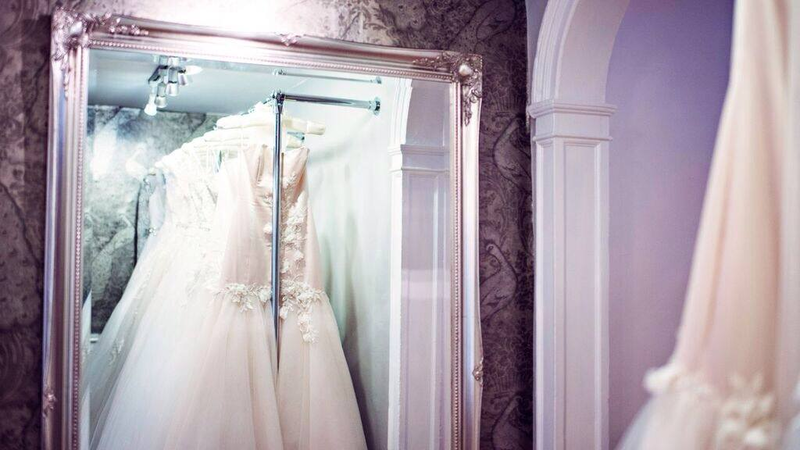 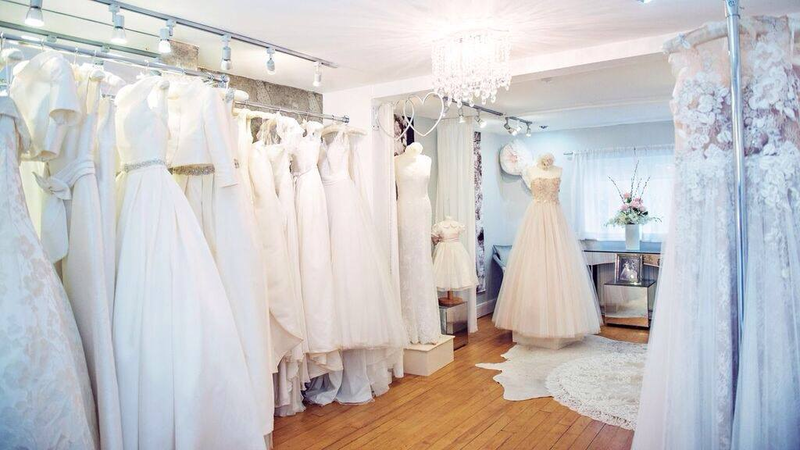 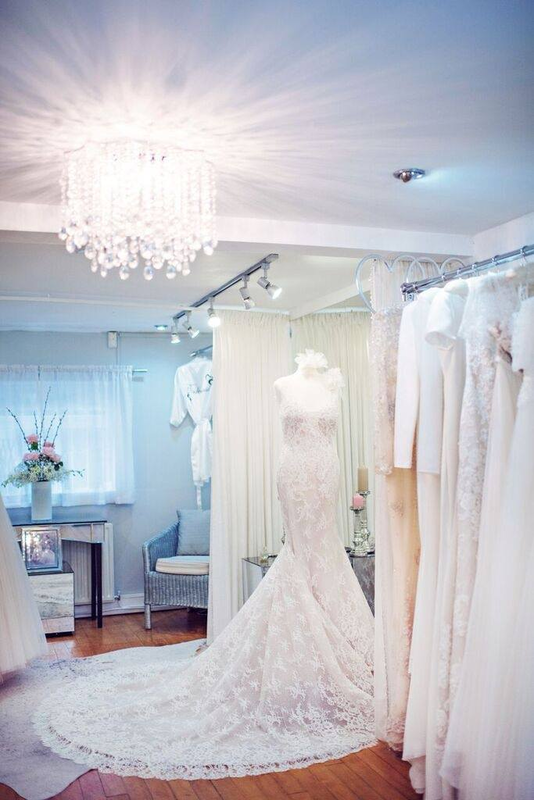 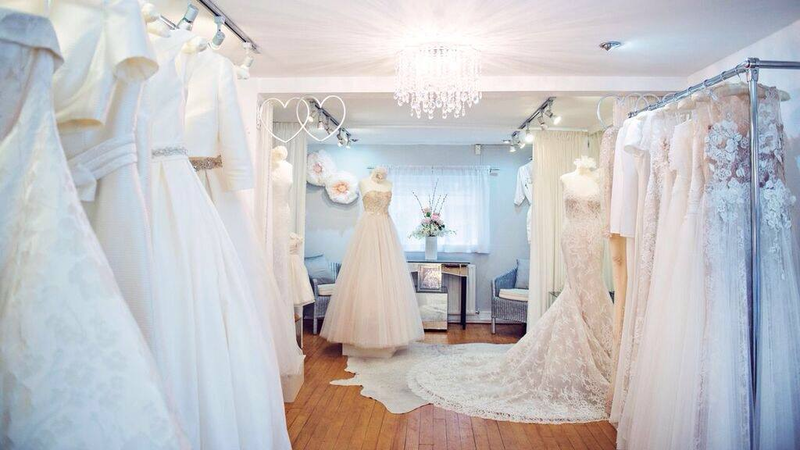 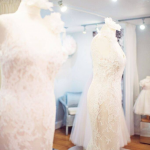 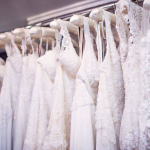 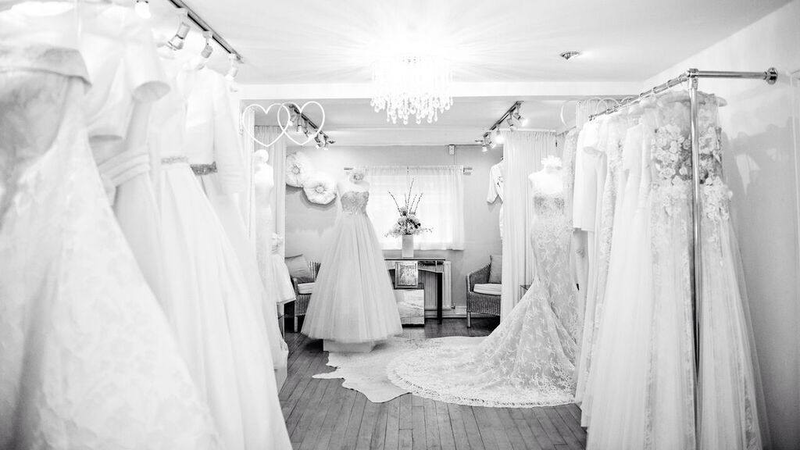 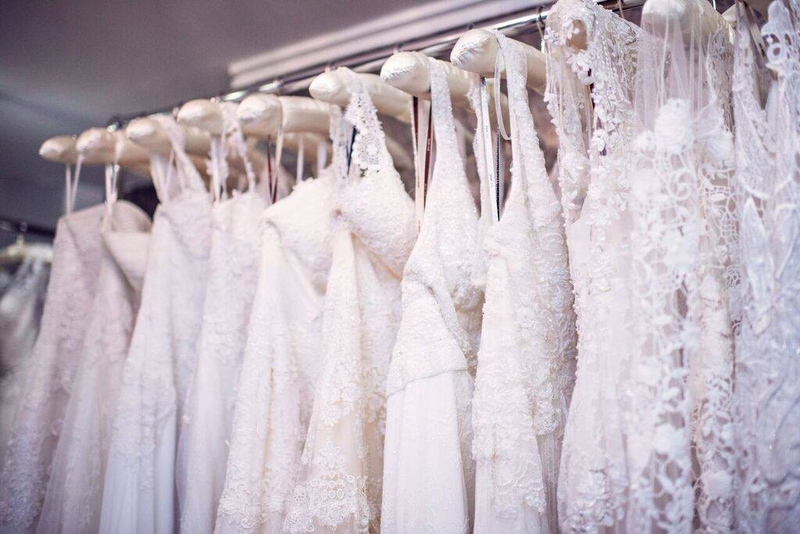 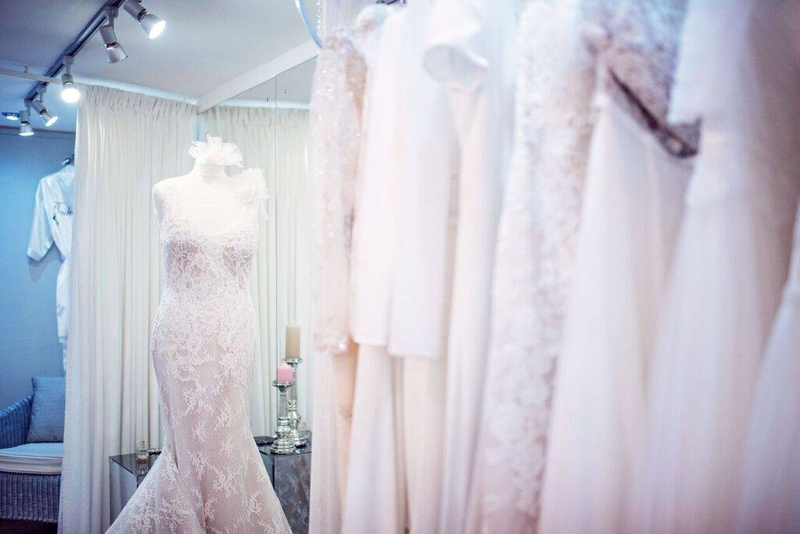 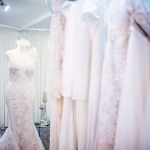 Our beautiful boutique is here to host your bridal consultations and for displaying our beautiful bridal gowns. 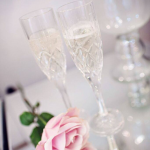 We have three lovely consultation suites: The ‘Purple Suite’ for larger parties of upto 6, ‘The White Suite’ for medium size parties for up to 4 and ‘The Silver Suite’ for smaller more intimate gatherings of 1-3 guests. 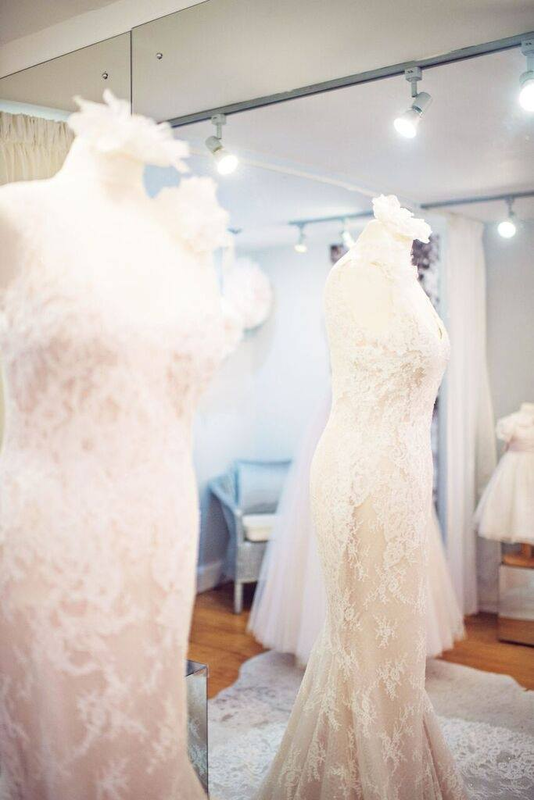 We display between 50-70 gowns spread over 7 designers, this provides a comprehensive collection without being too over facing for the bride. 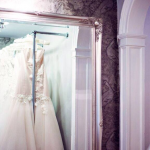 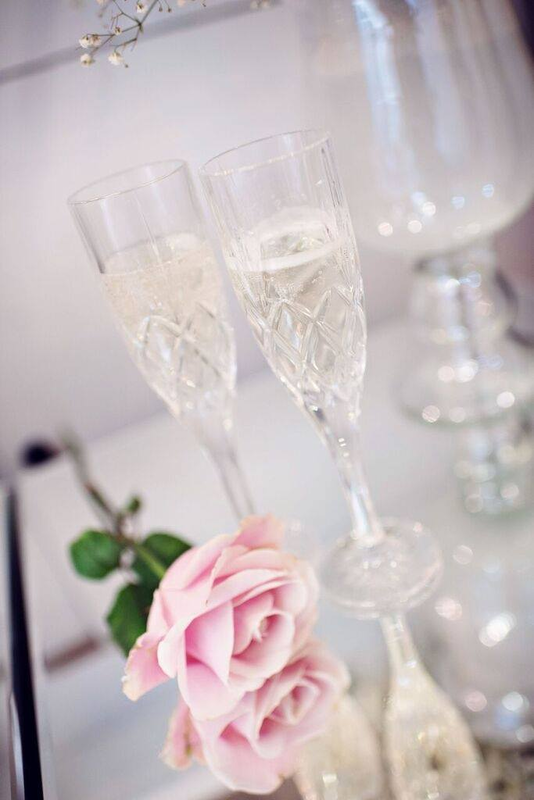 Please visit our ‘About Us’ page to view our promotional video of the boutique, along with this visit our ‘The Process’ page for more information about your bridal appointment.